Gary’s metal detecting web site is an Aladdin’s cave full of metal detector information and treasure hunting tips, if this is you’re hobby then you are in the right place. 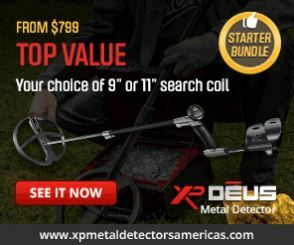 XP have never stopped working on new developments and we believe the XP Deus is the world’s most advanced hobby metal detector, boasting cordless technology and cutting edge circuitry and components. Whether you are an experienced metal detectorist or you are treasure hunting as a hobby, we can help you find that hidden treasure. Regton stocks a wide range of metal detectors and accessories. 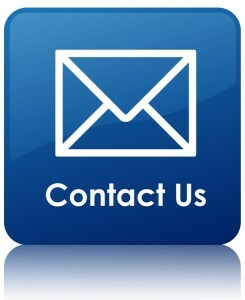 metaldetector.com have been selling metal detectors since 1983, their dedication and the will to succeed has made them one of the top retailers in the USA metal detector market. 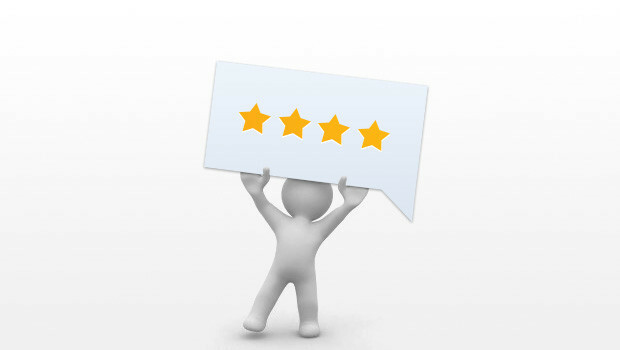 The show is filmed in a professional studio with YOU the DEUS user in mind, it includes technical help, user reviews, comedy, the latest news plus lots more. Deus users from all over the world are invited to get involved in what is believed to be the next generation of detecting media. Your product on Detecting 101 !